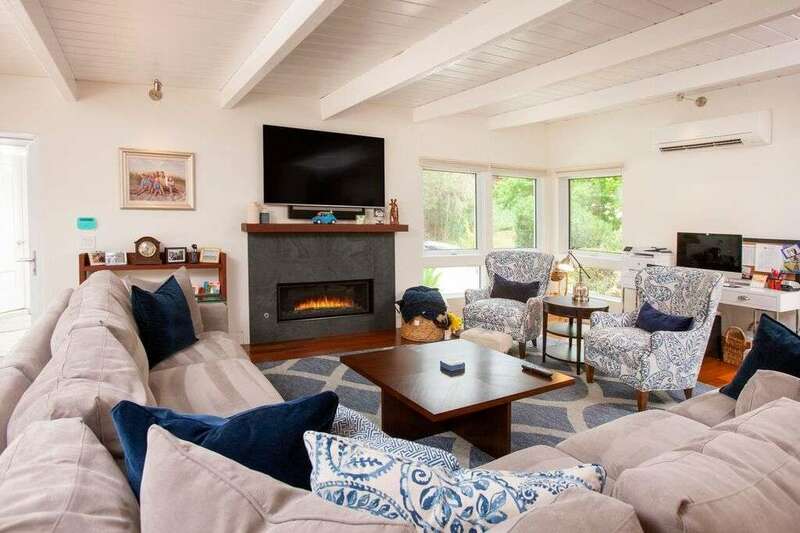 Cleverly tucked into .32 acres this 4 bedroom, 3 bathroom treasure is practically hidden in plain sight. 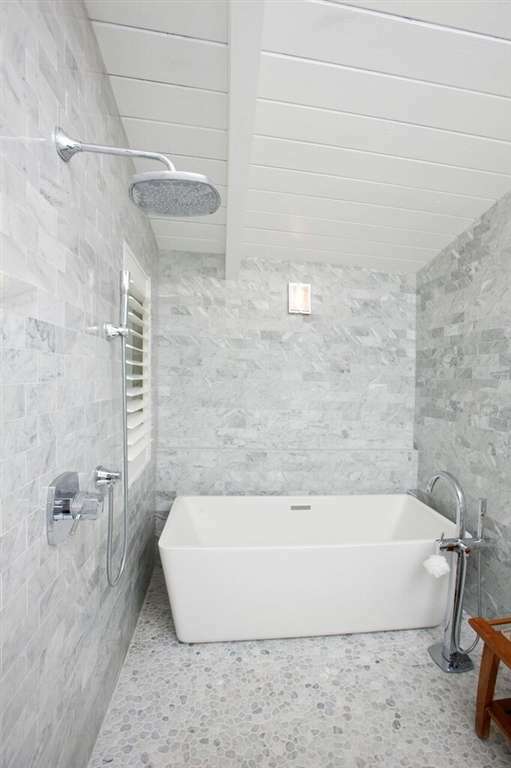 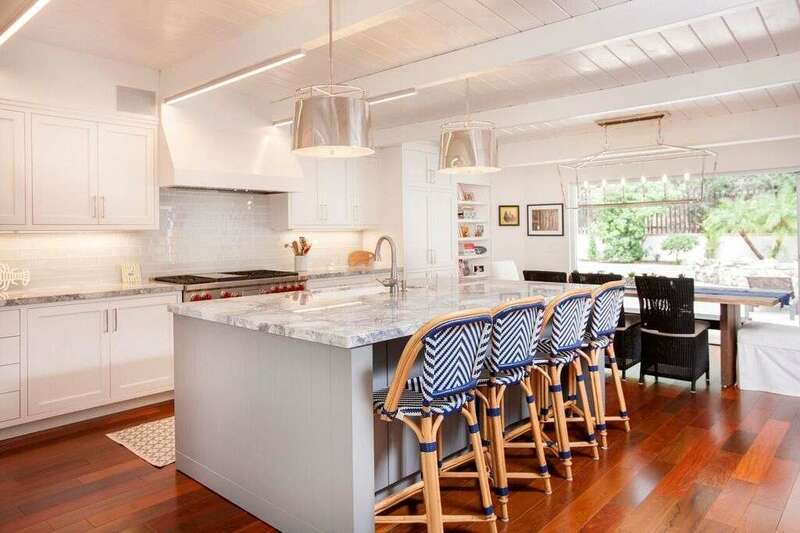 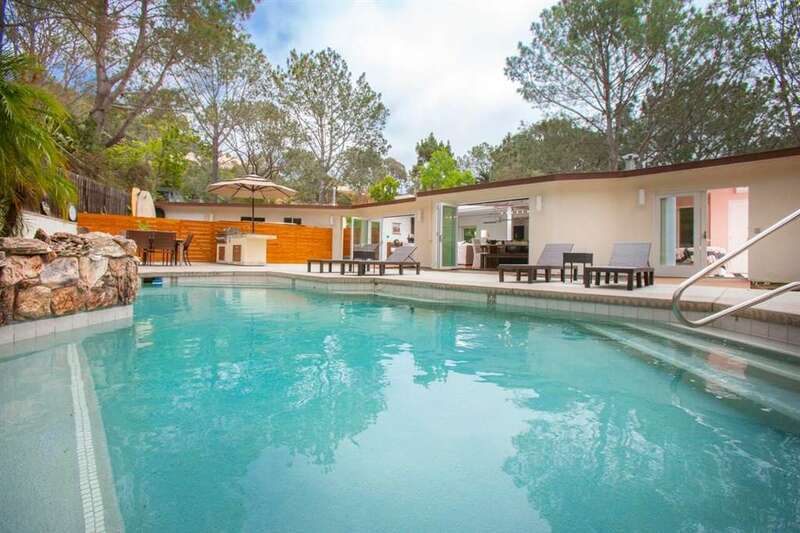 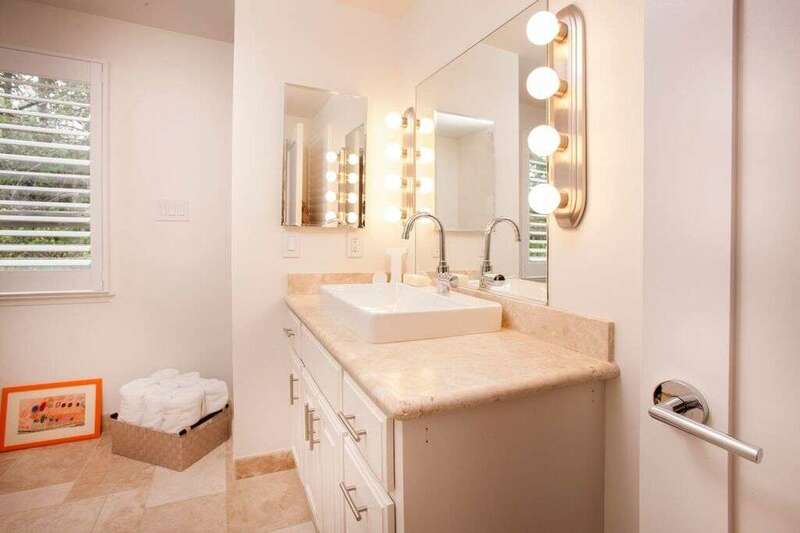 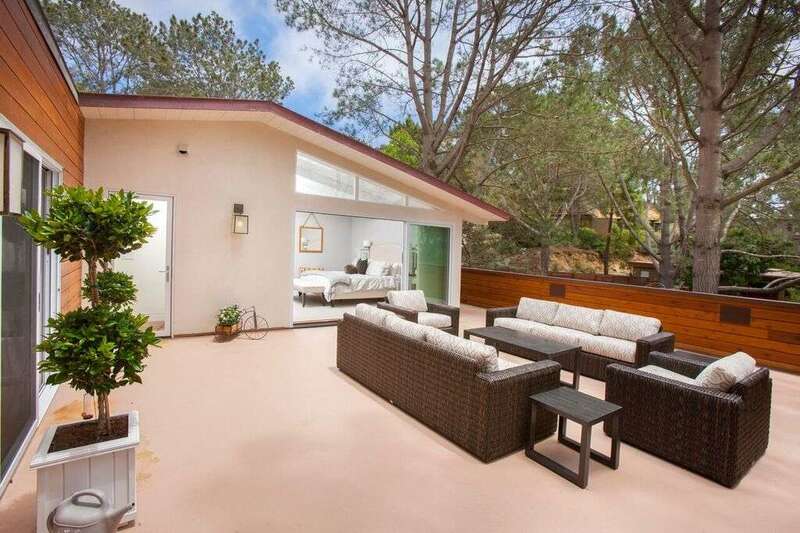 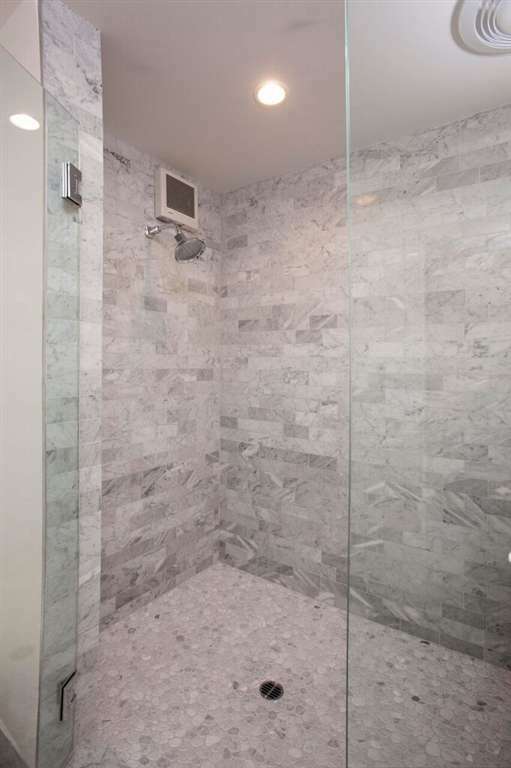 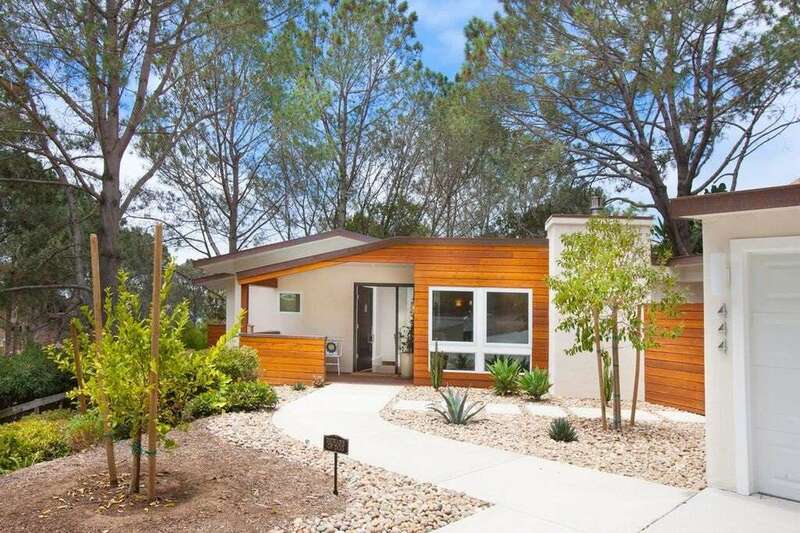 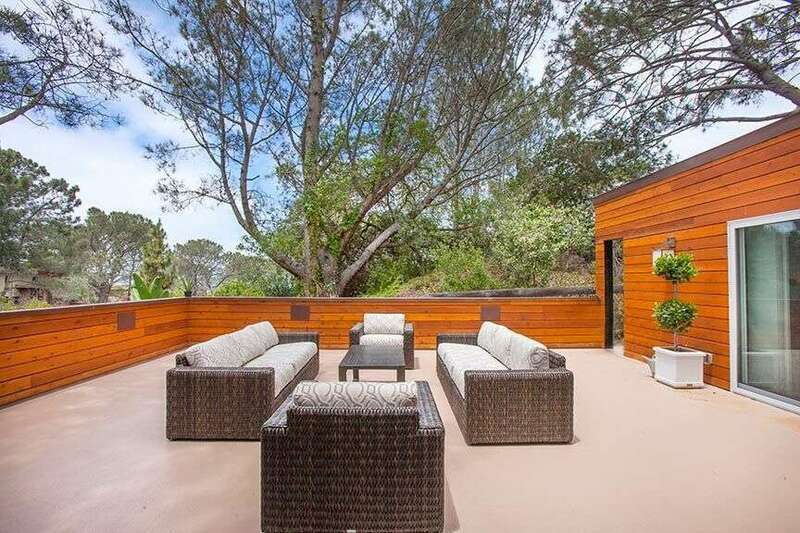 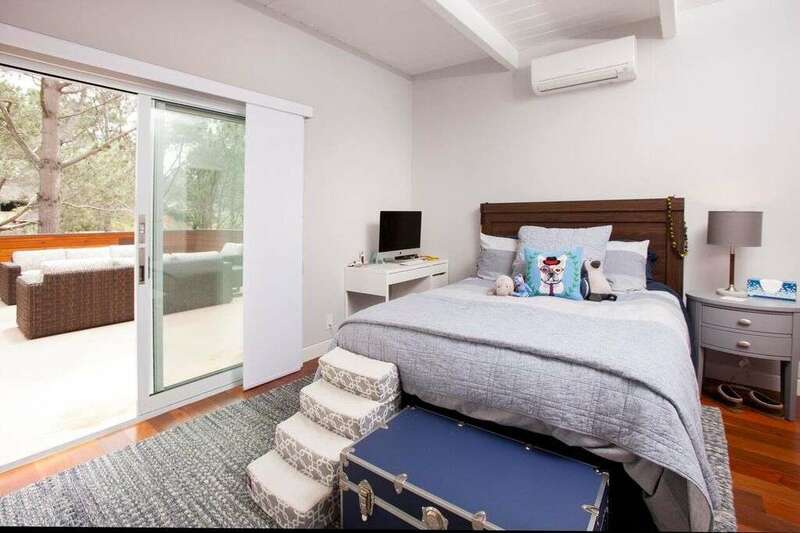 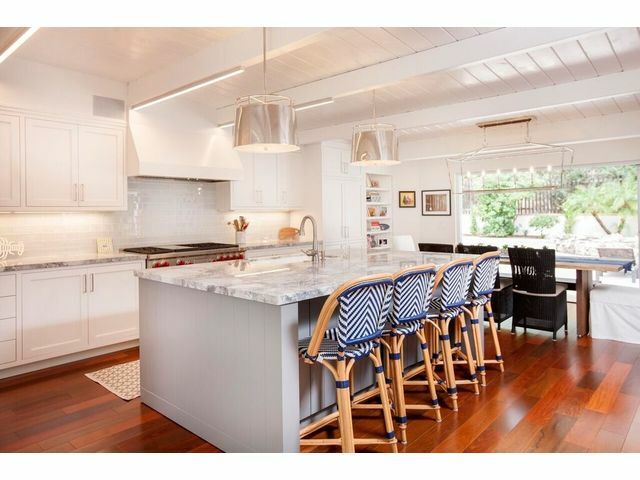 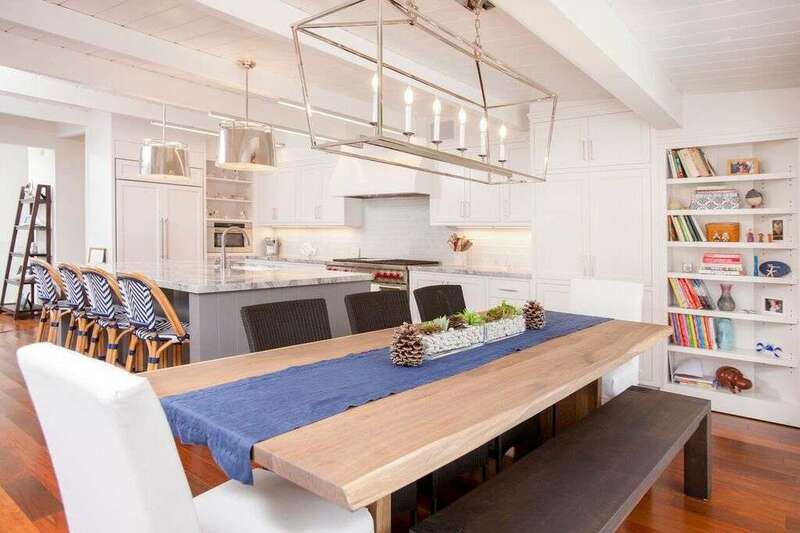 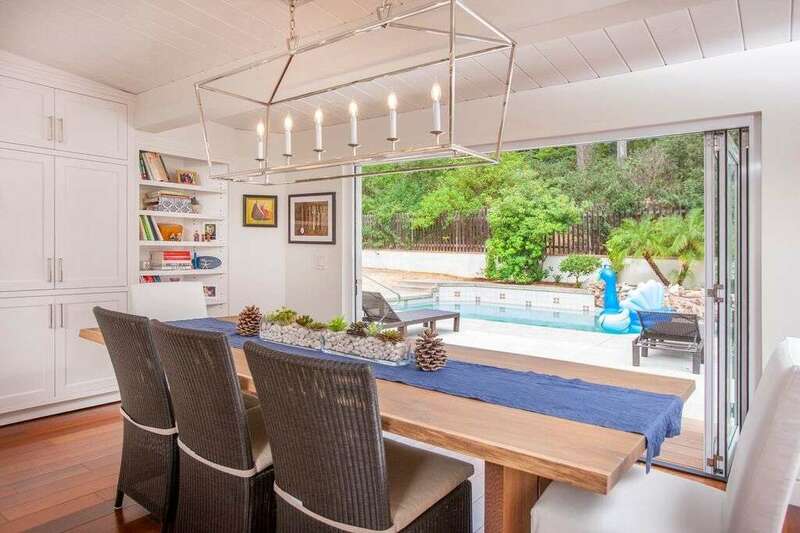 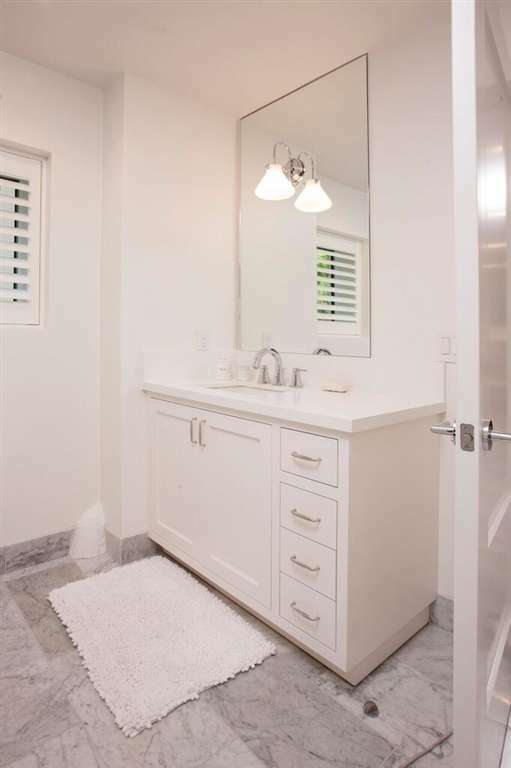 Remodeled in 2016, this home offers the ultimate in privacy, function and form. 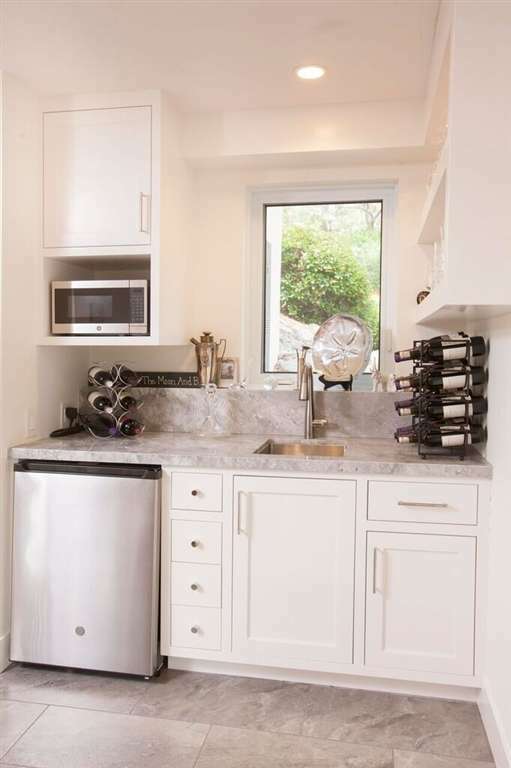 Clean-lined, all white and grey kitchen and baths throughout the home, feature subway tiles, pewter finishes and custom cabinetry. 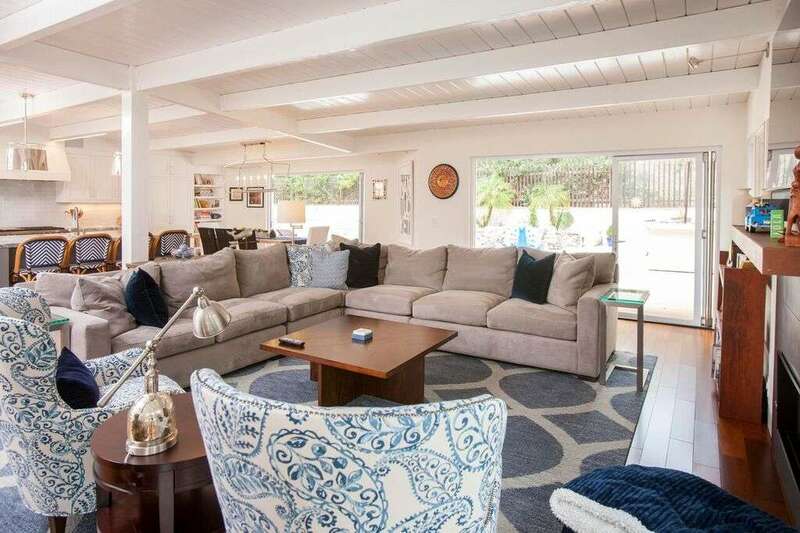 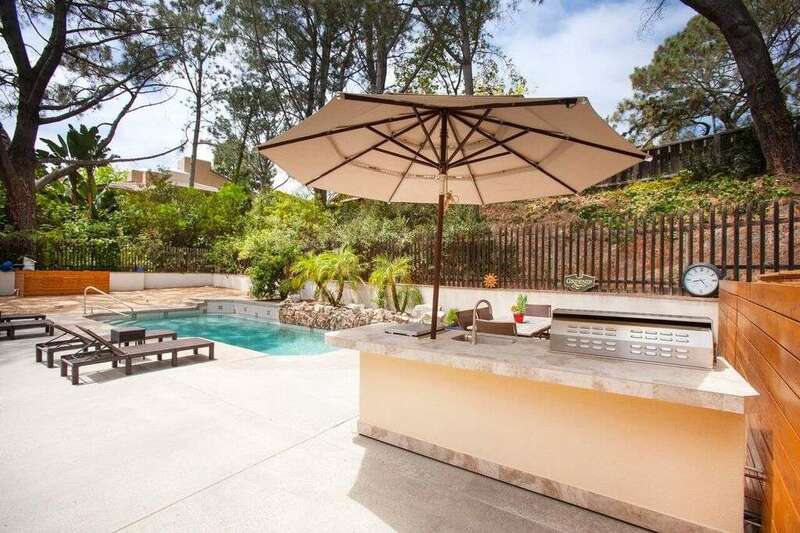 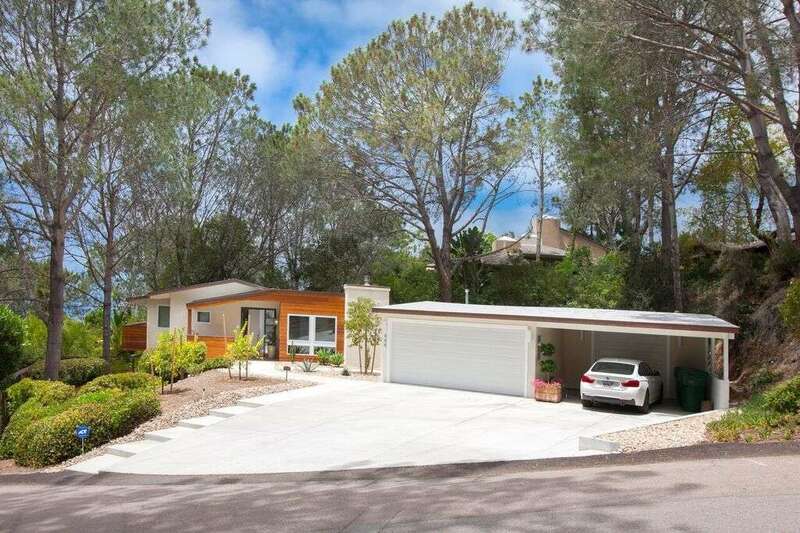 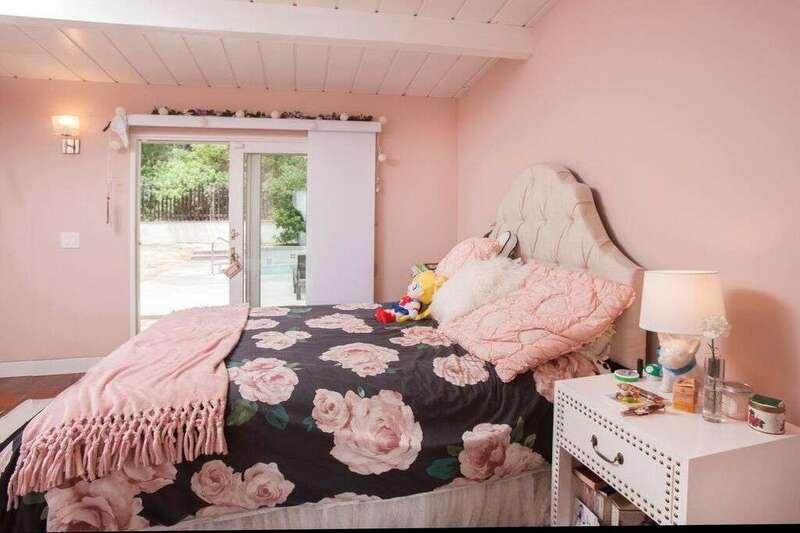 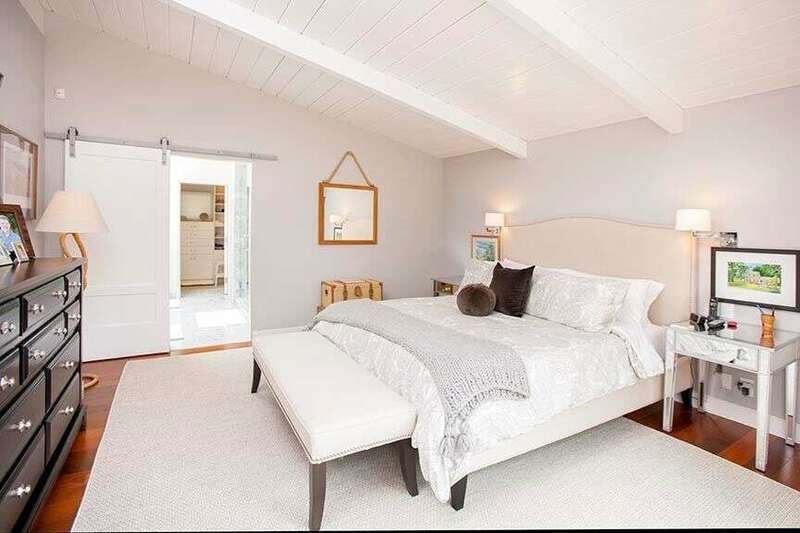 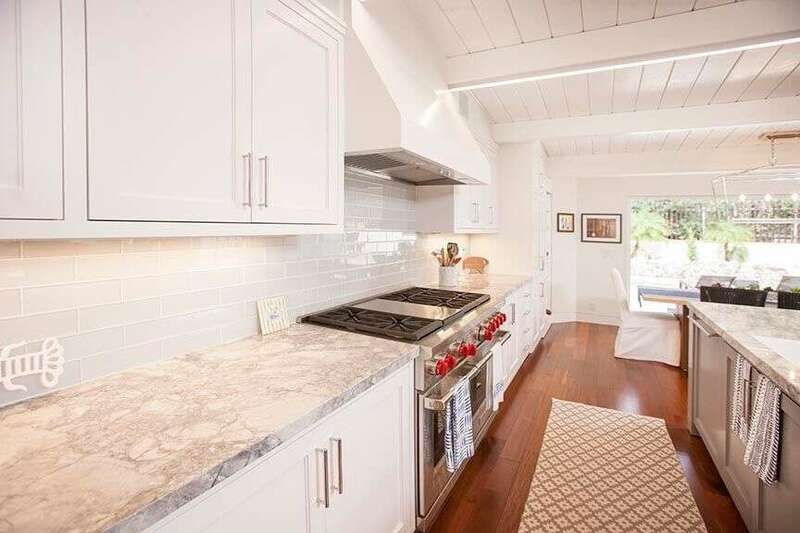 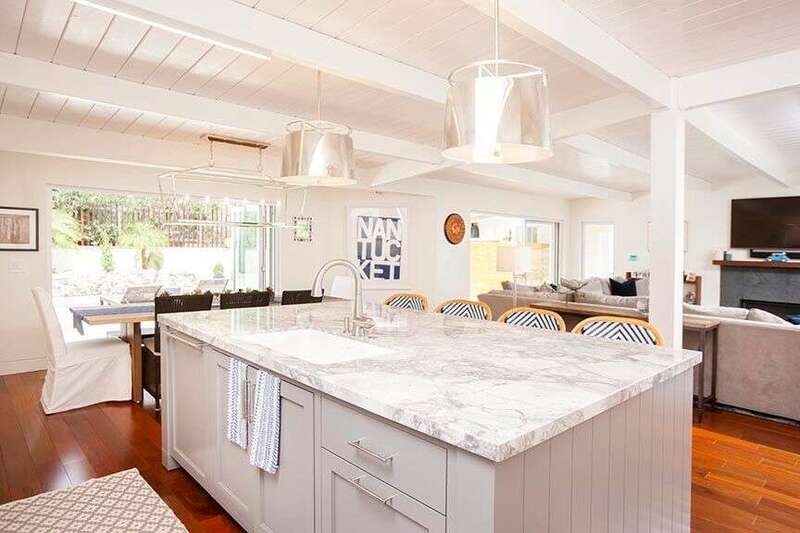 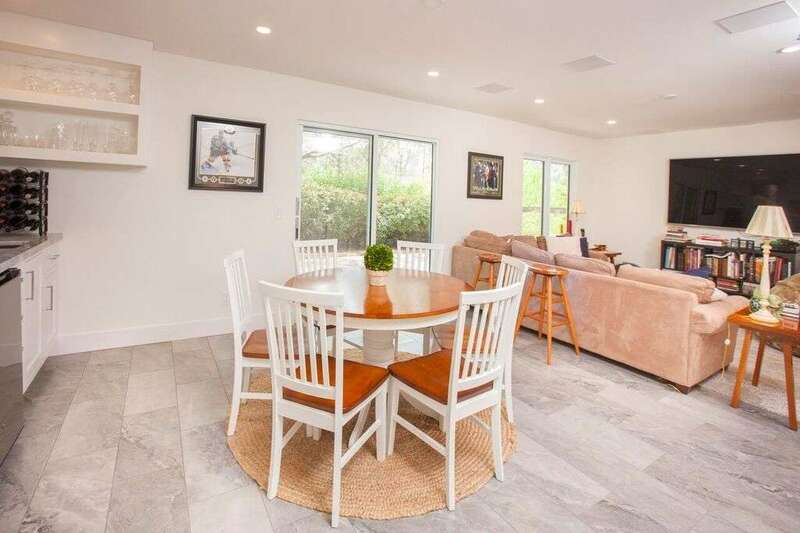 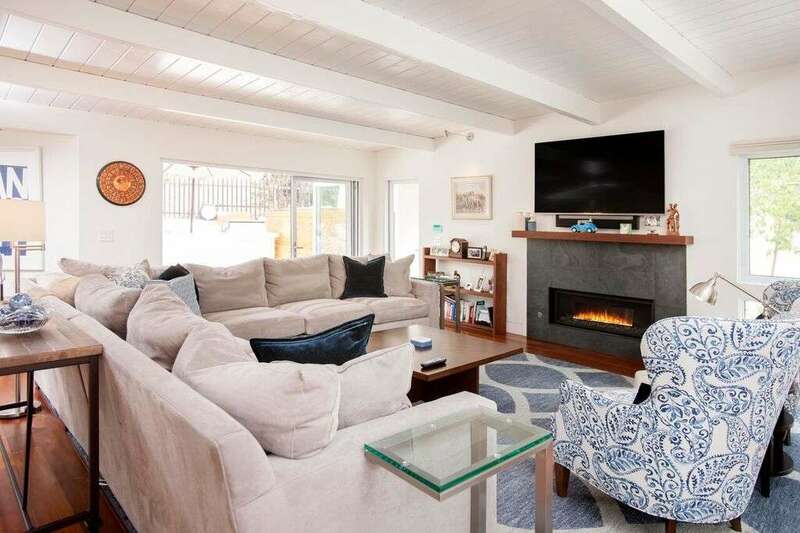 Within walking distance to the beach, Torrey Pines State Preserve as well as fine dining in the heart of Olde Del Mar, this charming home offers sanctuary, privacy, relaxation, and location.